The Real Estate (Regulation and Development) Act, 2016 was considered to change the entire picture of how the Real Estate is planned, created and sold in India. It expects to put an end to all the malicious practices of the builders. The implementation of the act is welcomed by the big market players and consulting firms as the act is capable enough to leash the wrong intent of the Builders. On the other hand, the State Government have diluted the rules to be more developer-favouring which is eventually defeating the purpose of the Act. Having said that, few states like Maharashtra are leading the front and making every possible effort to address the grievances of the aggrieved home-buyers but except Maharashtra there are many states which are still struggling to provide strong mechanism for the functioning of RERA. Get Away with RERA: This would fetch the launches of the new projects, the buyers focus on short-term returns and buyers again will face the situation where they have to chase to builders to get the stranded things done. 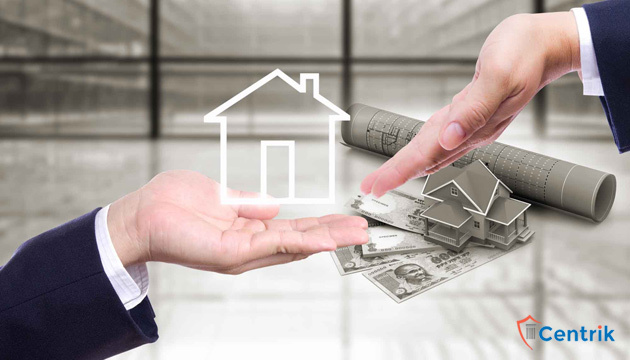 There would be numerous transaction of buying and selling into the Real Estate again but it will not remain for the longer period of time as the buyer of today is educated and have every intention of seeing their interest protected, they will not park their funds in the market where things can be at risk again. Allow the Act: The recovery of the market will be gradual, but it will sustain more and provide sound dynamics to the market. The real Estate segment is going to take some time to adjust with the legal compliances but it will also result in the elimination of the small players who are reluctant to comply with the RERA provisions. As the implementation of the act will provide transparency to the industry, it will bring funds from the buyers, institutional investors and making buyers more secure about their funds. To achieve the second measure, the act should be implemented throughout the country but still some states are there where even the glimpse of the implementation is hard to look out. Buyers in the states where RERA is not deployed have all the reason not to feel confident while investing. It is evident to them that home-buyers of other states relishing the benefit of the Act but they are deprived just because of the sluggish behaviour of the State. Buyers of these states are now only investing in the secondary market of the Industry as they don’t want to expose themselves to the risk of investing in non-compliant projects which may backfire. However, the lack of implementation is equally brutal to the developers as the confidence of the buyers will be reduced substantially in the Real Estate Sector. The above article is taking us to the outcome that though adopting RERA might make things slow for the recovery of the Indian Real Estate Market but things will conclude in a way where every stakeholder will be benefitted.